A drug nutrient reaction simply put a reaction between a medicine and one or more nutrients ( vitamins and minerals). These can either be nutrients present in the food we eat, or additional supplementation. One of the most well known drug nutrient reaction is foods high in Vitamin K ( such as any greens, kale etc) should not be eaten when a person is on blood thinners. These foods ( broccoli, spinach etc.) can impact the affects of blood thinners. There is also drug nutrient depletion that can occur. When a person has long term use of a medication it can affect that person’s ability to maintain within normal limits nutrient levels. Take for example, diuretics can cause potassium levels to be low in the body. How can someone combat this? It is imperative when having a new medication prescribed that you inform your doctor of all medications that you are taking as well as vitamin supplementation. Ask what the long term effects are of the medication. If you are an inpatient at a hospital, ask to speak with the pharmacist prior to discharge, to be fully educated on any medication use, administration and effects. If you or your loved one are overwhelmed with this process, call us! Our Certified Nursing Assistants can assist you with recalling when to take your medication, as well as accompany you to Dr. Appts, take notes/logs and communicate that information to family. According to the American Diabetes Association, more than 25% of adults 65 and older, have diabetes. 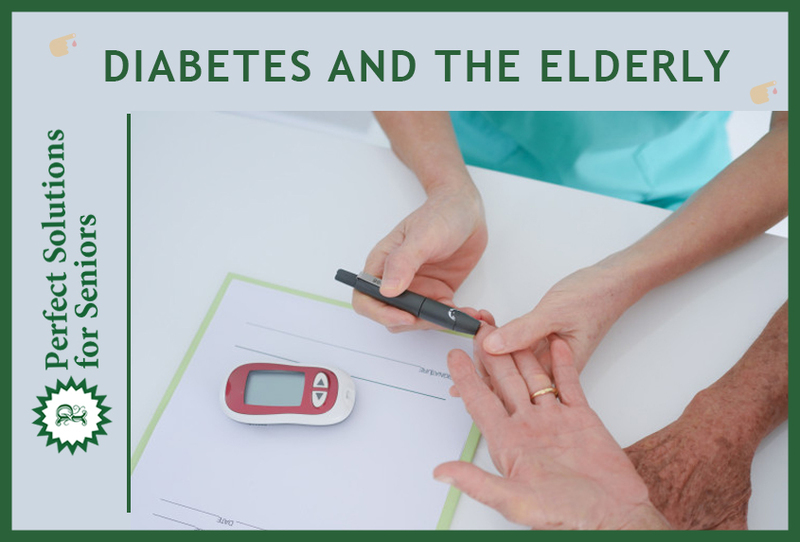 At times symptoms of diabetes are over looked in Seniors, because they are grouped into symptoms of “normal aging”. Type 1 Diabetes – Is when a person cannot produce insulin. This type can affect adults as well as children. It is vital to have your blood sugar level checked regularly to assess if you are pre-diabetic. This is when sugar levels are elevated but no so elevated to qualify for Diabetic diagnosis. If you are pre-diabetic, to decrease your risk of becoming Diabetic a life style change will need to be initiated. Exercise and eating a healthy diet will decrease your risk of diabetes. Need assistance with controlling your diabetes, or medication reminders? 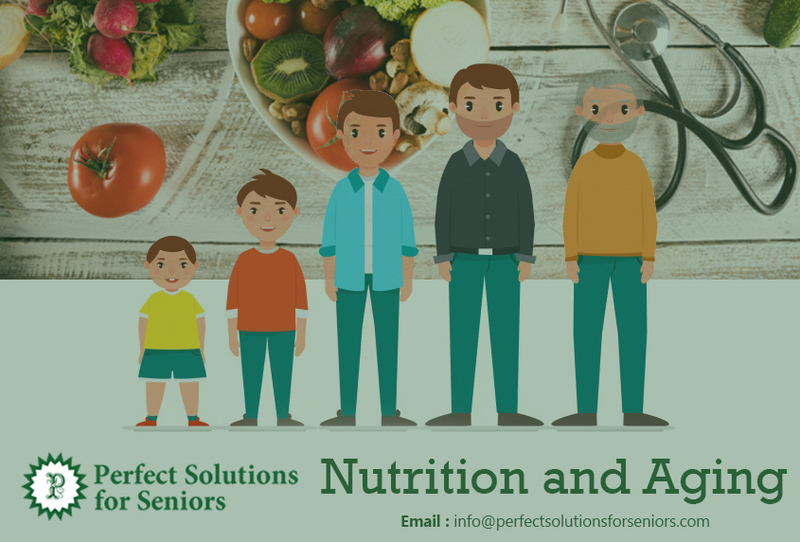 Perfect Solutions for Seniors can help with that! If you require medication assistance, your RN will come to you to develop a plan of care and a qualified CNA will assist you with the rest! Free in home consultation as always. It’s our Family taking Care of Yours! #inhomecare #elderly #seniors #diabetesawareness #seniorhomecare #aginginplace #CNA #medication #RN #Insulin #eldercare #seniorinhomecare. Are you asking the right questions when looking for a Home Care Agency ? If you are looking for a great home care agency who can assist your loved one in their home or yourself, DO NOT just look at price. There are other things to consider before making an important decision. Your little bit of effort or queries not just give you complete peace of mind, but it also makes sure that yourself or loved ones will have decreased likelihood of issues with the chosen home care company. So, without wasting more time, lets jump into questions that you need to ask your potential home care agency! 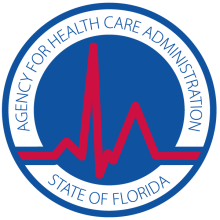 First question that you need to ask without any hesitation is “Is the company in question providing a criminal records check to all CNA’s and HHA’s?”. You want to ask specifically if they are Level II background check, which is more in-depth and requires fingerprinting. If your home care is not cross-checking their home carers profile, then it will not just harm them but also can be threatening to the life of your loved ones. At PSFS, all our CNA’s and HHA’s are Level II background checked, and if not employed for more than three months, we will provide background check and fingerprints again. This increases the safety of our clients as well as providing respectable individuals in their home. As yourself or loved ones may spend most of their time in home, it is your responsibility to confirm the number of services or amenities provided by the home care. Read their brochure and if possible, cross-check all the services by visiting their office or asking to speak to their administrator. Here at PSFS, our administrator is always accessible via her own personal cell phone number. 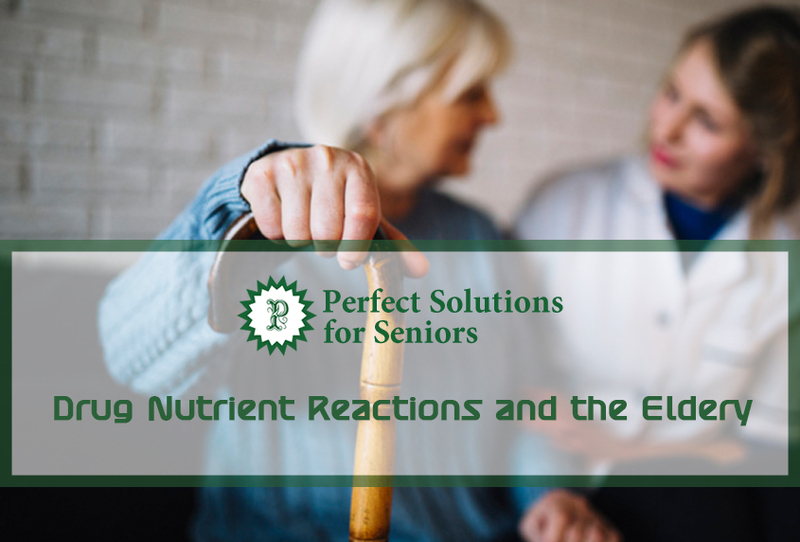 Ask what kind of assisted services they provide outside of home, such as transportation to Doctor appointments or grocery shopping, do they assist with transferring to a highly rated senior community? etc. Included in our services at PSFS are all the above and more! Lastly, request an in- home consultation. This should ALWAYS be FREE. This is an opportunity not only for the company to interview you as their potential client, but for you to INTERVIEW THEM. 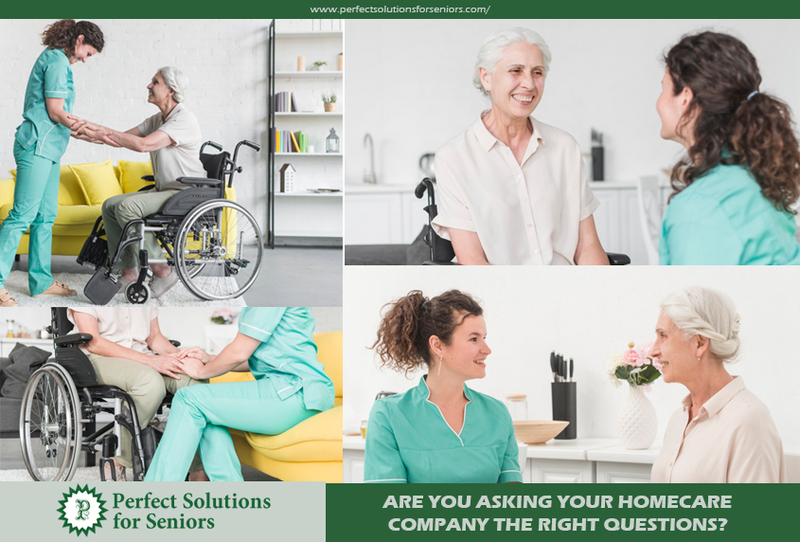 At Perfect Solutions for Seniors, we pride ourselves as being one of the most reputable family owned home-care company in Florida. We are currently available in the 3 locations Sarasota, Tampa, & Palm Harbor. As we age, our needs change. Physically, emotionally, and mentally we are needing different things to satiate us. What most often gets overlooked is that nutritionally our needs change as well. As we age, our resting metabolic rate declines, which can lead to weight gain and increase your risk for chronic illnesses. At the same time, we are losing lean muscle mass. So what can you do to decrease this? 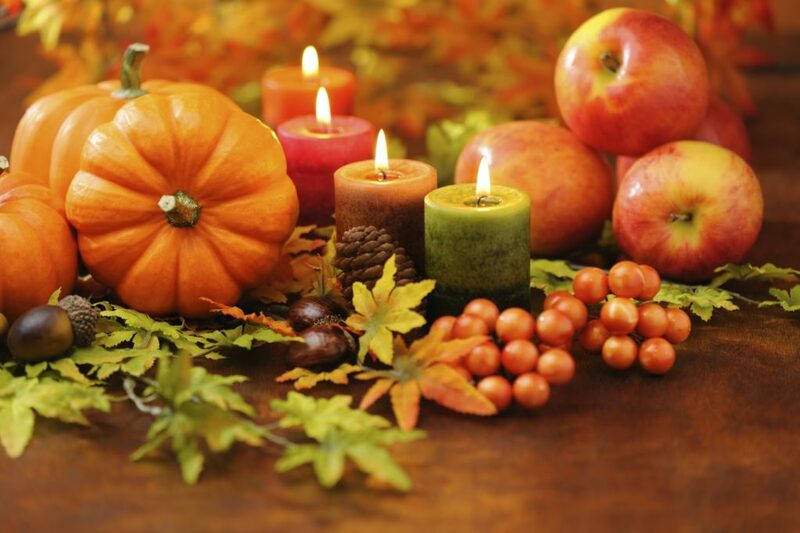 Enjoy your favorite foods! But in Moderation! For some, this may be a big lifestyle change, but small steps lead to great rewards. Start by walking around the block once a day, or add a vegetable to one meal a day. Need assistance with meal planning, cooking or other activities daily living? 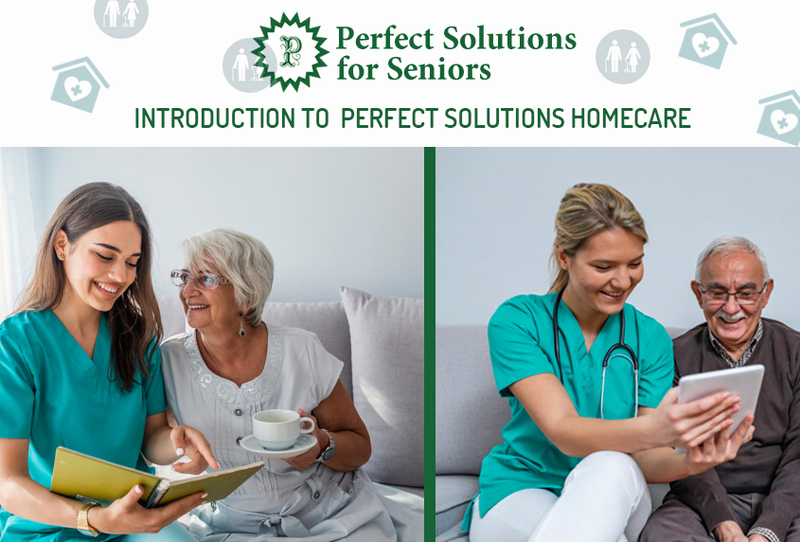 Perfect Solutions for Seniors is the premier provider in Sarasota, Collier, Lee, and Charlotte counties. 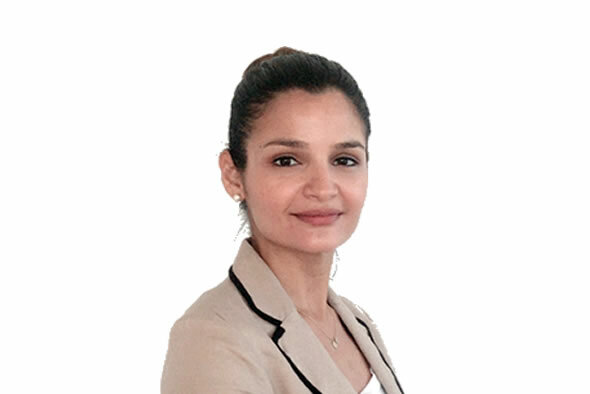 We provide free in-home consultations to fully understand what your needs and concerns are. We are family and privately owned. We know family because that is who we are!